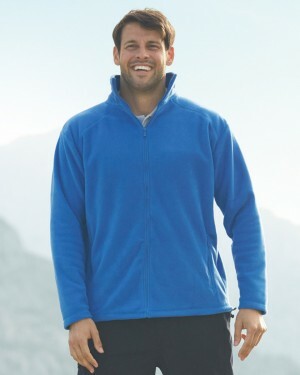 Regatta's neck fleece is comfortable and durable making it a great value for money. 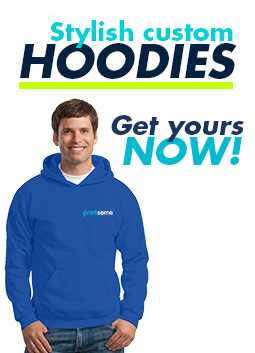 Ideal for cooler outdoor activities and sports. 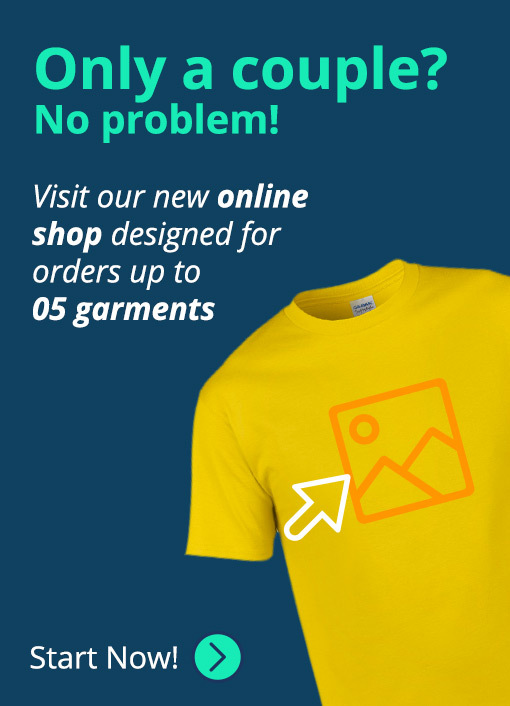 It's suitable for embroidery. 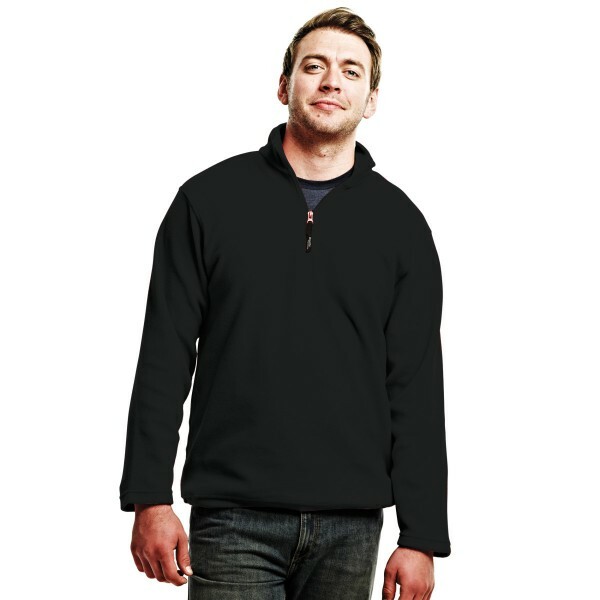 The Regatta zip neck Fleece is a great personalised workwear item. 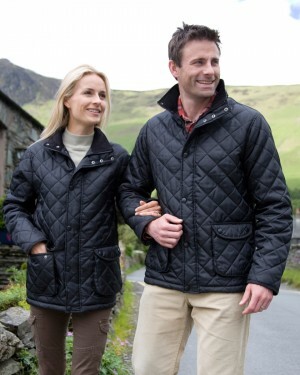 Being very comfortable and durable makes it great for outdoor activities and colder weather. 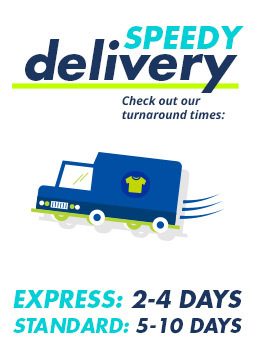 Fleeces are only suitable for embroidery but still works great for branding for your business and making sure your employees don’t get cold!